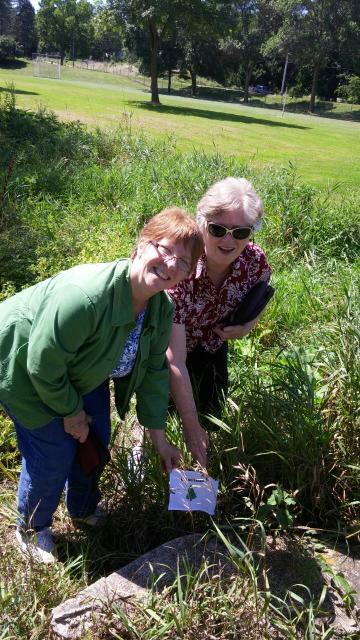 Recently the Prayer Group from the Beaver Dam Aglow Community Lighthouse conducted a Prayer Drive. Several members went to the “4 corners” of our city and prayed for our community needs. We prayed for family, leaders, community concerns and also thanked God for His answers to previous prayers such as prayers for the revitalization of our old mall, for empty buildings to be utilized for new businesses and for new services to our community; such as a new pregnancy support center and a new support & advocacy program for those who are addicted to heroin. A small “Appeal to Heaven” flag was posted at each of our symbolic 4 corners. Join us each Wednesday from 9:30 to noon as we pray for the needs of our families, community, nation and the world! We meet at 206 S. University Avenue in Beaver Dam (the yellow house). This group is open to all interested and it is an “open house” event – come and go at your convenience. Here is a word of encouragement from Isaiah 58:11,12. And the Lord shall guide you continually and satisfy you in drought and in dry places and make strong your bones. 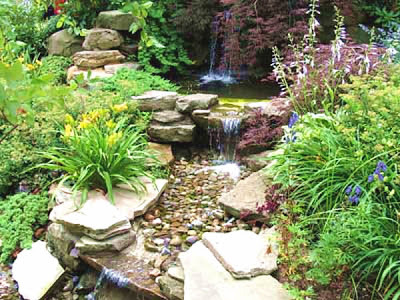 And you shall be like a watered garden and like a spring of water whose waters fail not. And your ancient ruins shall be rebuilt; you shall raise up the foundations of buildings that have laid waste for many generations; and you shall be called Repairer of the Breach, Restorer of Streets to Dwell In. In Isaiah 62:6, the Lord is calling us to be watchmen on the walls or gatekeepers. We have the authority to determine what comes in and what goes out of our cities and our state. God is calling us to speak life and blessing as we pray. We can identify the need and pray with the attitude of Christ, not out of judgement, but praying His will for redemption to transform every situation. If we look at things through the eyes of Christ, we cannot look at anything as though it cannot be transformed! With that in mind, (our mind of Christ), I would like us to pray through the month of September for our schools, students, teachers, administrators, etc. The new school year begins for most of us on Tuesday, September 1. I found a few creative ways to pray for our schools in Prayer Portions that I will share with you. This is a smaller condensed version. 1. Always begin with praise to God. 2. Confess and repent of personal sin. 4.Submit to God and seek His perspective. His heart breaks with mercy for our schools. Pray, “Lord Jesus, have mercy.” Cry out for a spirit of repentance. 5.Ask God what the enemies strongholds are in your school. Aggressively do battle and refuse to let Satan take any more ground. 6. Establish the names of God. Lift up a name of God that opposes each stronghold. Lift high His banner of victory, because greater is He that is in you than he that is in the world. 7. Pray for the Word of God and the Fear of the Lord to be the basis of wisdom and instruction. 8. Pray for the students and student leaders of your school, the administration, faculty, coaches, and volunteers by name. Pray for God to sweep your schools with revival and evangelism. Pray for many to come to know Jesus as Savior and Lord and to yield their lives to Him. Pray for more intercessors, and pray scripture promises. God’s Word accomplishes His promises! 9. Ask God to show you creative ways to witness to teachers, students, and parents. 10. Persevere in prayer and praise until His Holy Spirit answers your prayers. Thank Him for meeting with you in prayer time and thank Him for His answers! Please continue to pray for ALL Aglow International Leadership. Pray for the Aglow International Worldwide Conference taking place in Indianapolis, Indiana, November 4-7. 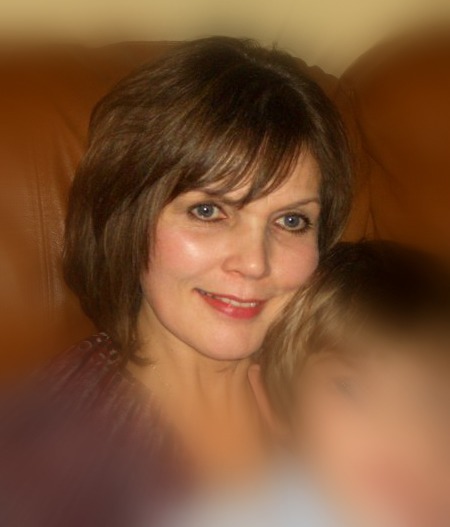 Pray for Dana Enright, our Aglow International Regional Director. We thank God for His courage, strength, wisdom, and peace to fill her to overflowing. Keep her family covered, pray for traveling mercies, and to meet her every need with abundance! Pray for our North and South Area Teams. 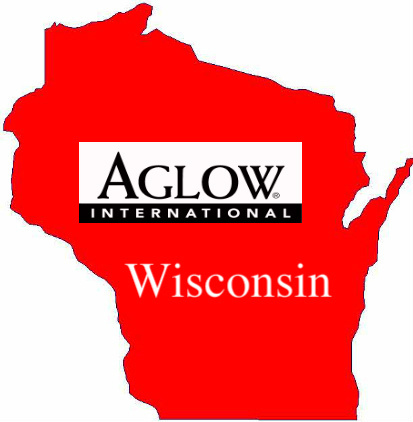 Pray for more SWIFT Teams to pray the Aglow “I Mandate” in Wisconsin. Pray for Taiwan, our Operation 222 directive. 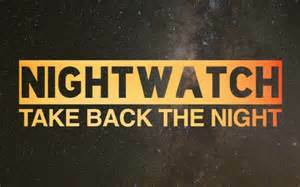 I will be sending out information for NIGHT WATCH soon. 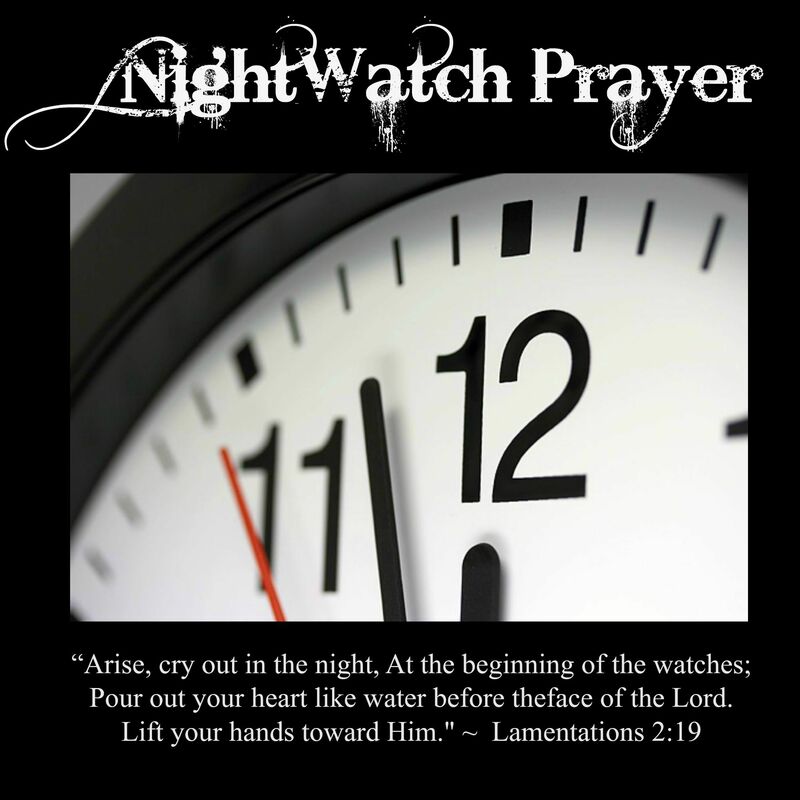 This is an opportunity to pray from midnight to 1:00 AM for 4 evenings near the end of September. More info coming soon! May God continue to give us discernment and strategies for the days ahead. Praying peace, rest, and blessings, to each of you!